Dogs can eat a variety of human food, but not everything. 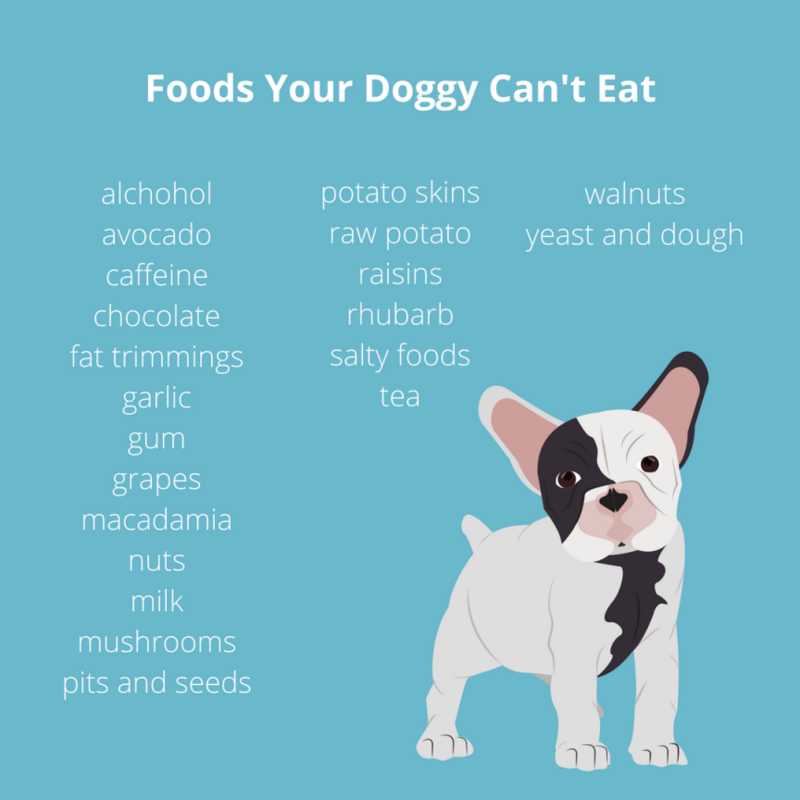 Some foods are actually poisonous to dogs. It’s important to be mindful of the food you share with your dog. For example, if you give them chicken – that’s fine – but if the chicken has garlic powder, then that’s a huge no-no. 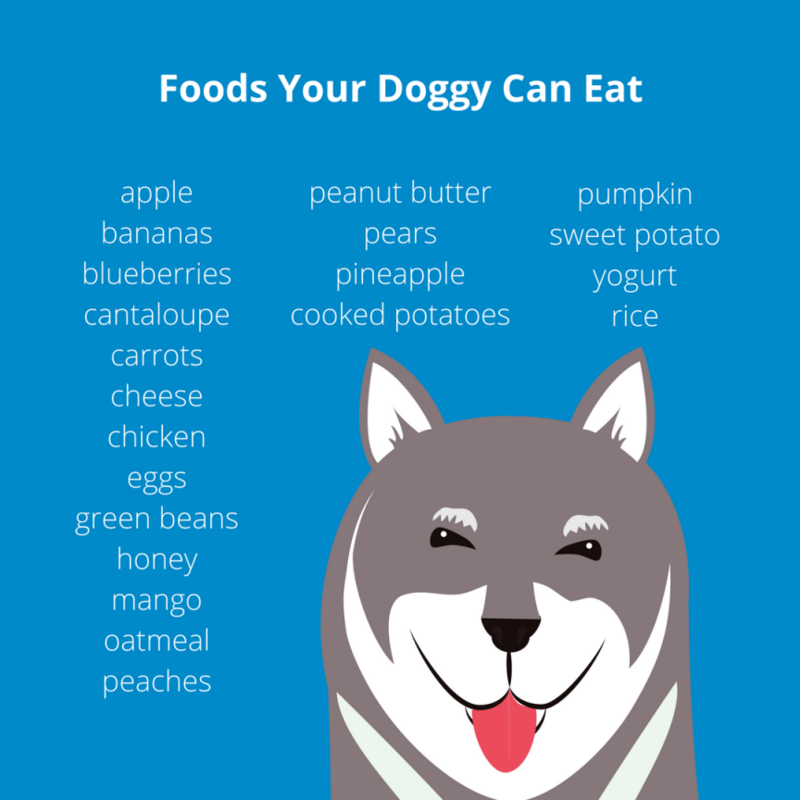 Here are foods dogs can and cannot eat. Please share this.